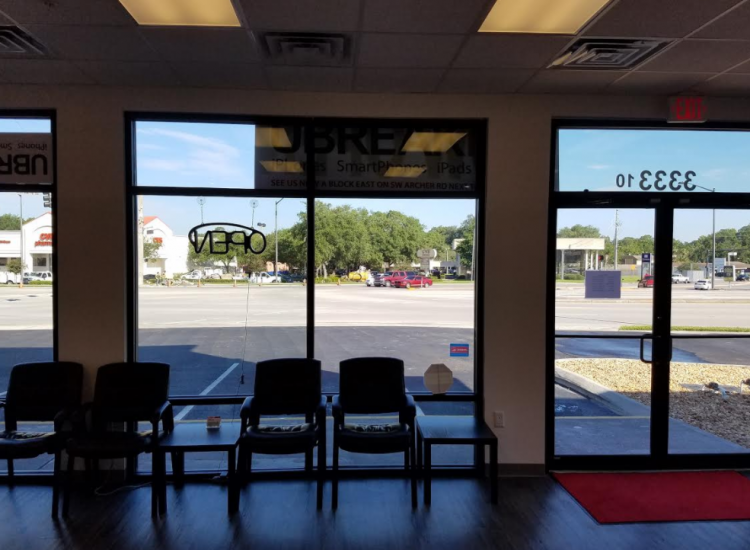 Located at 3333 SW Archer Rd Gainesville, FL 32608, uBreakiFix brings hope to the students in this college town with electronic devices. 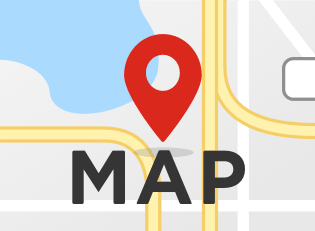 Gainesville is a large town, with many teaching hospitals, and an internationally known and respected university. 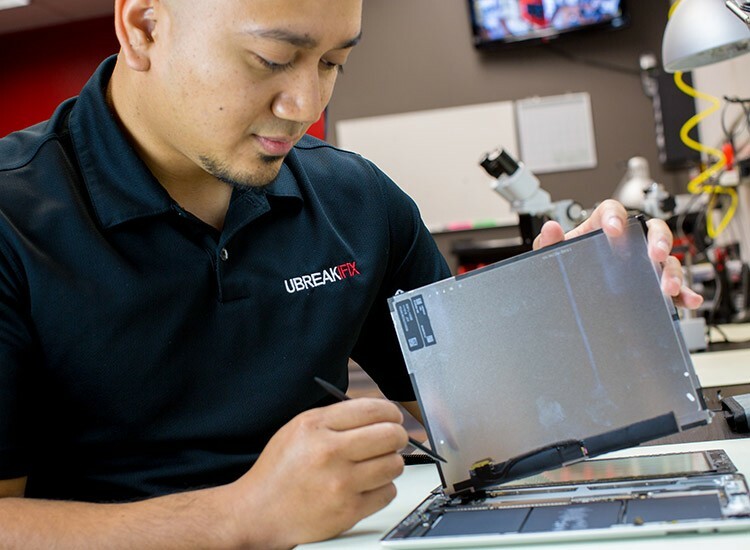 uBreakiFix keeps students and medical professionals connected to the information they need when their mobile device breaks down, with guaranteed fast repairs. 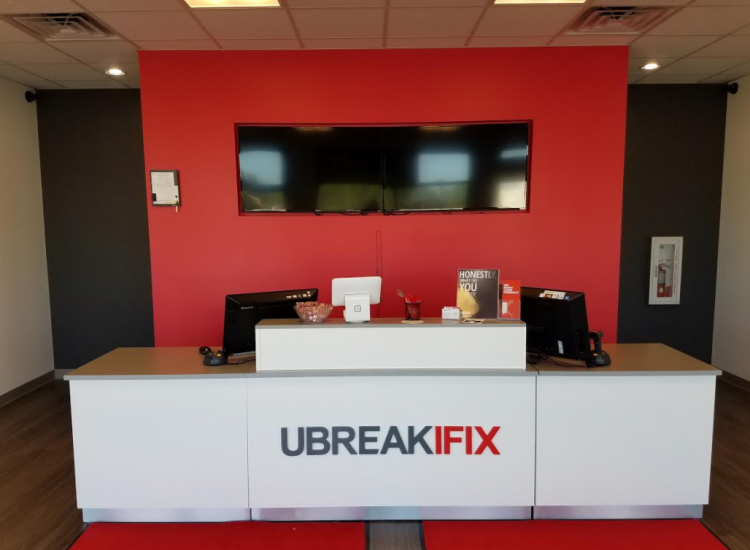 uBreakiFix fixes iPods, iPhones, smartphones, computers, iPads, tablets, and game consoles. uBreakiFix will get your electronic device up and running or you do not pay! Whether the electronic device is used for fun or necessary for job and education, uBreakiFix will get you connected again quickly.